Team TRIO enjoyed being #DreamGirls at the Sixth Annual Dream Girls Conference hosted by Youth Empowerment Services on March 30! We hope you’ll enjoy learning more about one of TRIO’s clients from Molly, the Account Manager for the event. I don’t think I fully knew what I was in for when I sat across the table from this client during my first week at TRIO last July. Sure, we were going to help plan and facilitate an event together. They had done it five years previously, but they had outgrown their space and needed help taking the event to the next level. What happened by the time we wrapped up the Sixth Annual Dream Girls Conference last month was beyond any expectations…but I’ll get into that in a second. The day started with a huge main session with all the attendees in one room hearing renowned speakers, jamming to nationally-recognized singers and watching award-winning dance groups and a specially-curated play for the event. 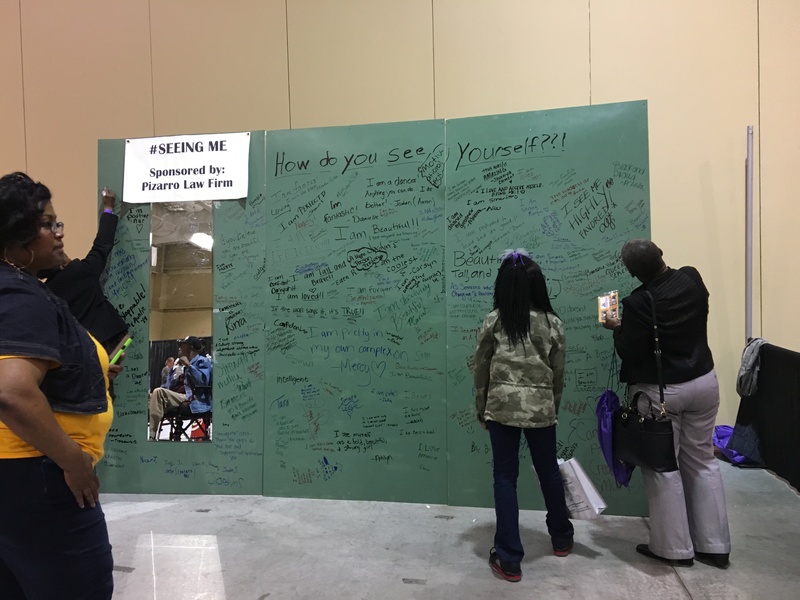 Following the main session, there was a break for lunch, vendor visits, more entertainment and some educational breakout groups. Then, age-appropriate breakout groups were held for those in middle school, high school and parents. The day concluded with a mini-concert that brought all attendees to their feet jamming out! Please keep in mind- Team TRIO was experiencing this event for the first time and we were absolutely amazed at the energy from all speakers, entertainers and attendees. Even the volunteers who showed up at 6 a.m. on a Saturday morning after a late night setting up were having the time of their lives! All of the performances were full of such energy and life and while we can’t list everyone, we will say that the spoken word performance by CHOYCE, Tyson Swanson and La’Kai Whatley to their wives on stage was a crowd favorite, and keynote speaker Isis Smalls gave a compelling and genuine talk that everyone in attendance learned from. The mini-concert at the end of the day from stellar singers Regina Skeeters and Kristen Jamsion had every single person in attendance getting jiggy! I’ve planned my fair share of events, I’ve worked with a number of clients, but at the end of this, I just have to say I am grateful. We love all our clients at TRIO. We work with some more closely than others and there are even some who we are in touch with every single day. Dream Girls is one of those clients. 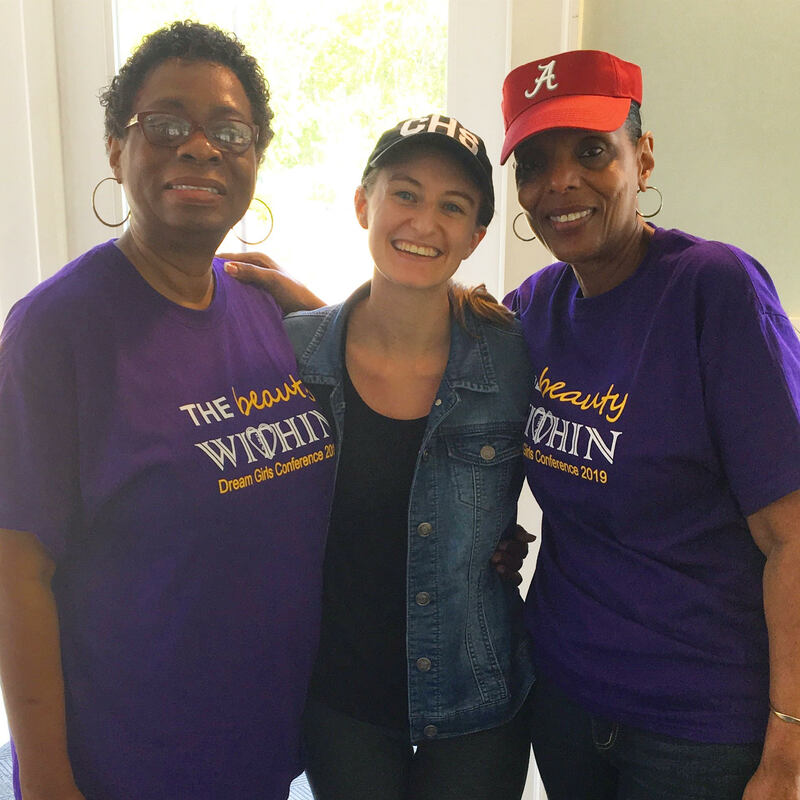 I talk to the ladies and volunteers who were partners with us every single day. (They even take the time to check in and make sure I’m OK with text messages. It’s the little things, guys). The passion that these individuals have for the organization and girls they are serving is unreal. Every single individual involved with this conference is a volunteer. They all have full-time jobs, but they still show up to Saturday meetings and answer emails about the conference at night. There is a dedication that is inspiring to see and makes our job at TRIO all the better every single day. Roslin Fields, executive director of Y.E.S. and our main client contact said it best to me last week. She said, “You and me, Molly…we’re buddies.” I truly think of Roslin as my client, but more than that, a dear friend. I am so grateful I get to work with these ladies every single day and that we are already working on the seventh annual conference slated for March 21, 2020. 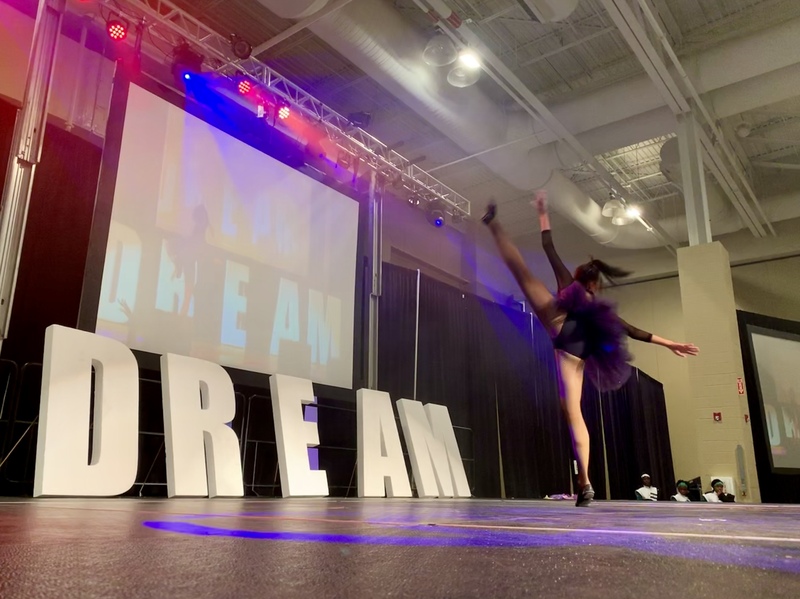 Here’s to a successful 2019 Dream Girls Conference; we can hardly wait for 2020!